Don't miss out on this beautiful 3 bedroom 2 bath home very well maintained with many new upgrades. 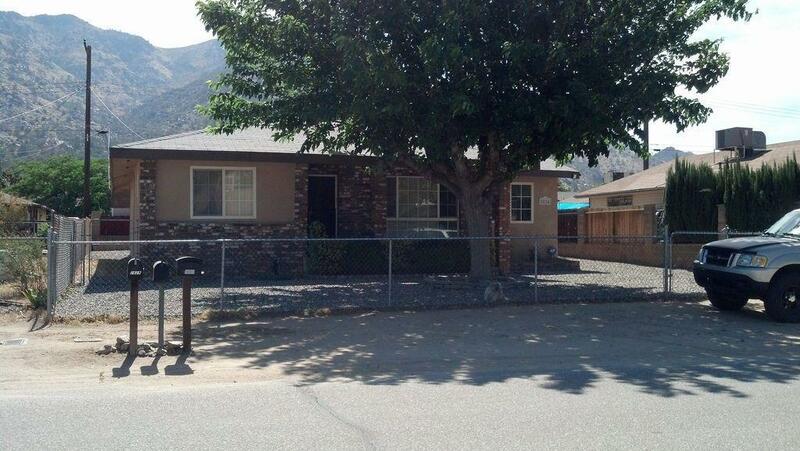 This home has been completely remodeled and landscaped. If your looking to buy near the lake, schools, shopping centers and much more well you just found the perfect home. Give me a call today to schedule your very own private showing! !